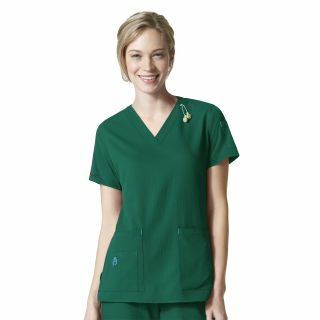 Stay connected and ready for the demands of your shift in this women's V-neck scrub top. 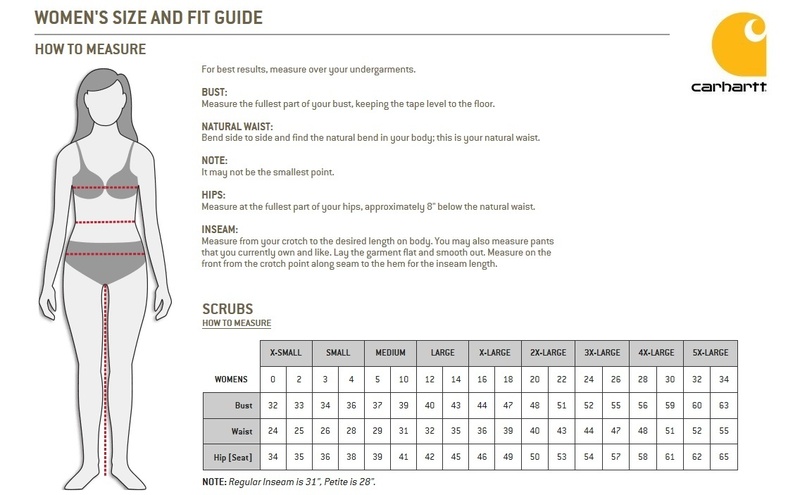 The polyester blend is built for mobility and stain resistance to keep you clean and presentable all shift long. A dedicated media pocket includes routing for earbuds to keep cords safely out of the way. Easy access front pockets keep essentials close at hand.